In Psalm 34:19, the Word of God says, “Many are the afflictions of the righteous, but the Lord delivers him out of all them.” This verse conveys a promise God makes to deliver believers from affliction. In addition, God doesn’t just care about us as believers but also about his house or places of worship. Today, as the world watched, one such building was seen burning, causing a hush to move round the world as all stood transfixed observing live feed of the beautiful, iconic cathedral Notre Dame. Thousands watched as the landmark cathedral gave way to flames erupting allegedly from some sparks brought on by renovations or simply some horrid accident. Thankfully, though there was damage done, it could’ve been much worse, and thanks to God’s provisions, it seems the epochal cathedral will remain. 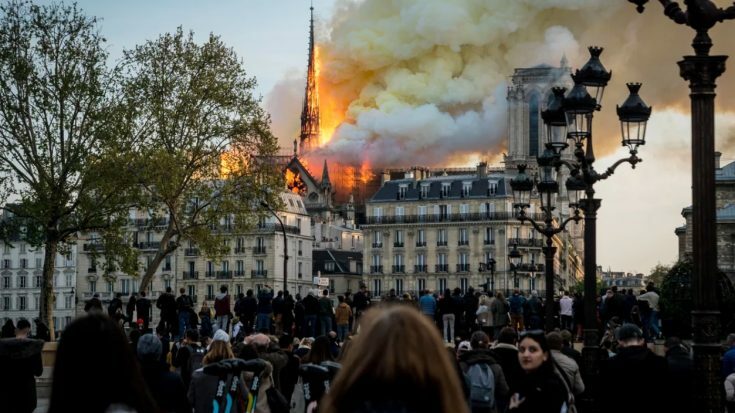 According to a French fire official, the Notre Dame Cathedral of Paris has been saved from “total destruction.” Two of the iconic towers that make the cathedral instantly recognizable have reportedly been saved. In addition, as would prove providential, 16 religious statues had been removed from the cathedral to be cleaned. These specific statues were removed from the building for the first time in more than a century to be sent for professional cleaning and escaped damage from the fire as a result. Even though this is just a building, God’s provisions seemingly prevented this accident from becoming a full-blown tragedy. The landmark cathedral in Paris will again stand as the officials in the areas promise to rebuild the damaged areas. Thankfully, though, much of the great cathedral was saved, even though it did suffer some damage. 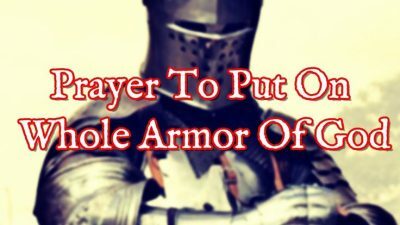 It’s amazing the way in which God works to take care of all things relating to believers’ lives.